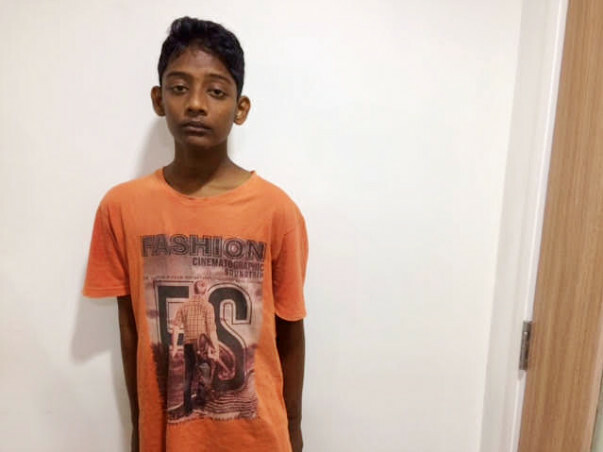 14-year-old Naveen loves going to school and is an avid cyclist. Unfortunately, he has been in the ICU since yesterday evening (11th September 2017), unconscious, in a critical condition from liver failure. He needs a liver transplant in 48 hours to live out the rest of his life. Naveen wants to be a policeman. The child who used to dream once upon a time, got serious about his future when he realized that a lot of people needed help. 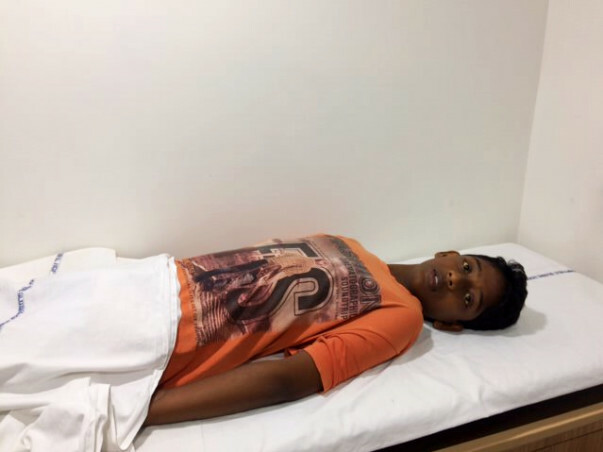 Just when he began planning for his life, Naveen fell sick. He had jaundice, and the medicines from a local doctor did not help. Naveen’s father was puzzled. To him, only people who drink get liver disease. The doctor explained Naveen’s sickness and how his young body was probably suffering for years without knowing. 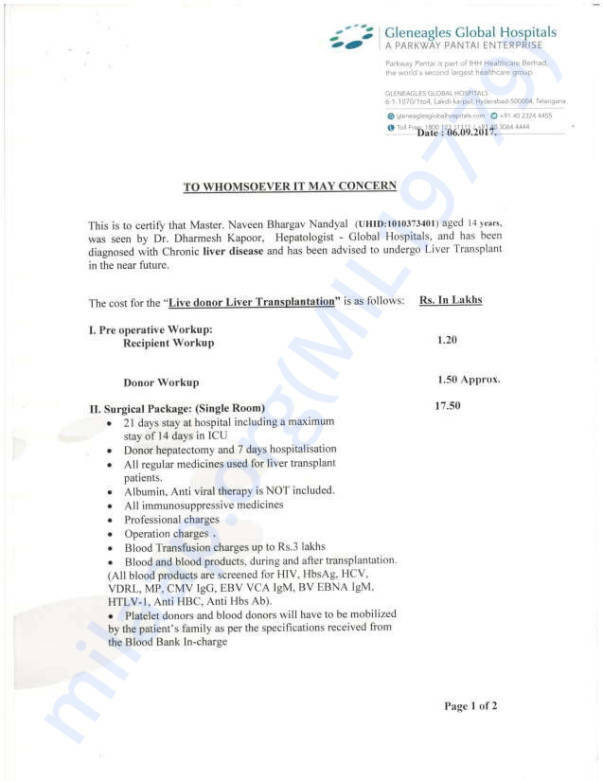 The only treatment is a liver transplant. At the time, the family was anxious about affordability. 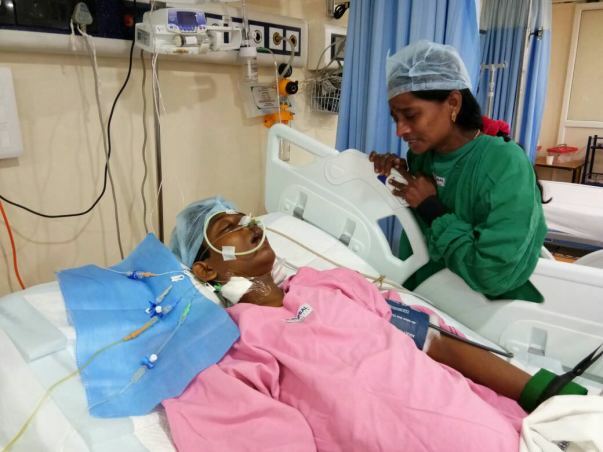 Naveen’s condition has deteriorated during this time. He had to be admitted to this ICU earlier this month. 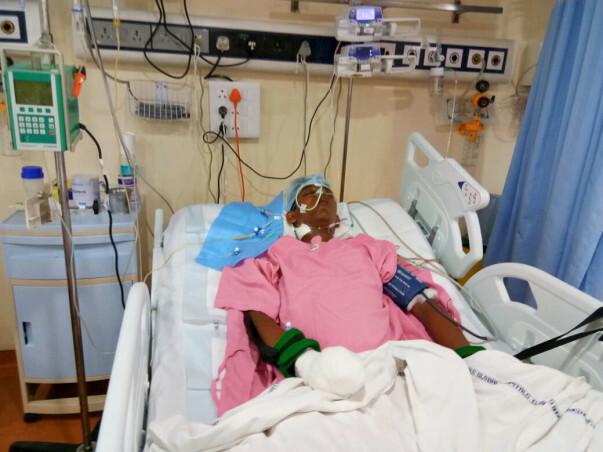 His doctor has urged the parents to rush him into surgery, but they are still worried about paying the bills for the transplant. Venkateshwara Rao has spent Rs. 4.4 lakhs towards the treatment and does not have a single rupee left. He has been begging for Rs. 10 and Rs. 20, from everyone he knows to save his son. The surgery is estimated to cost Rs. 20.2 Lakhs. Naveen’s dreams are fading away with their hope to save him. Help this family save their son in 48 hours. 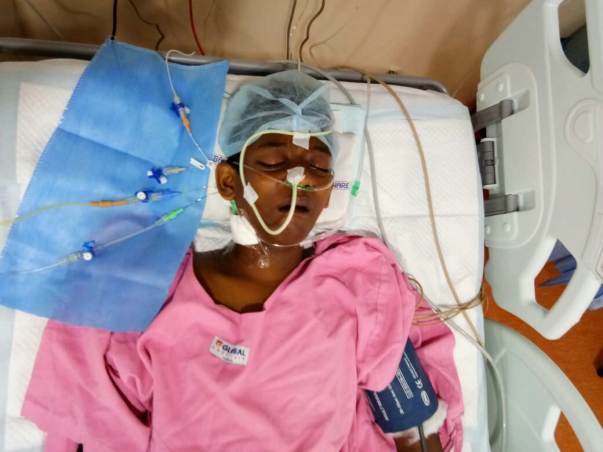 Your contribution can save Naveen’s life. Master Naveen is doing good after the surgery and is now getting prepared for discharge. He will be discharged within a day or two. Initially he will have to come for weekly check-ups to the hospital. Depending on his progress, the doctors will see the time of further check-ups. His mother, who has the donor for the transplant is also doing well and was discharged a week after the surgery. 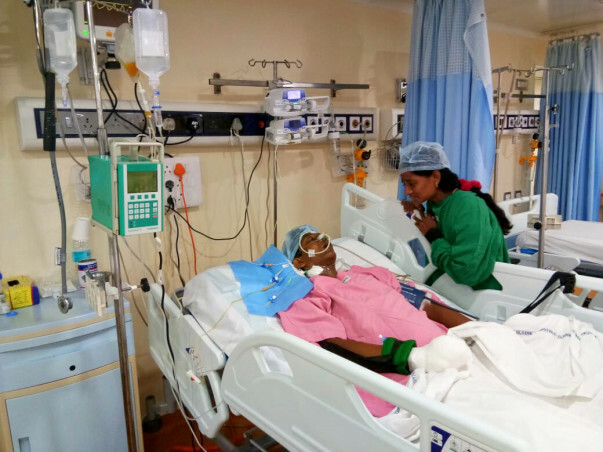 Thanks to the Supporters, Master Naveen Bhargav had a timely and successful liver transplant with his mother being the donor. He is recovering and now ready to be shifted to the ward. Master Naveen Bhargav is doing well after the transplant and is under continuous monitoring. His mother, who was the liver donor is also doing good. Thanks to all the supporters. Sending Prayers Across for Faster recovery ! !